A 67-year-old male hiker died Tuesday after suffering a heart attack a half mile up Quandary Peak. 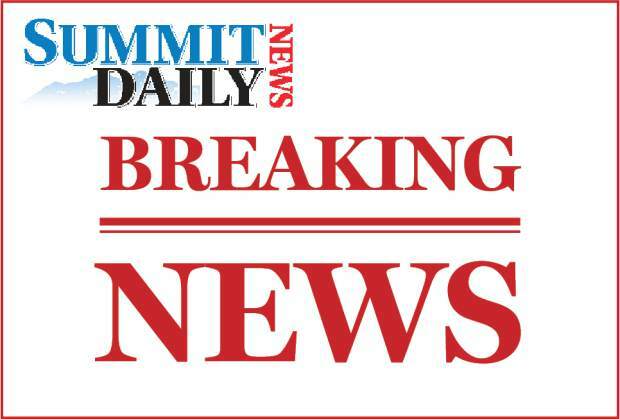 In a press release, the Summit County Rescue Group reported that the hiker, who is from Colorado, was with a group of friends intending to summit Quandary when he collapsed at the side of the trail. Paramedics from Red, White and Blue fire district performed advance life support on the hiker and he was wheeled back to the trailhead in a litter, where he was pronounced dead. Further information will be provided by the coroner once next of kin have been notified.